The read-a-thon is an important event to encourage reading, but is also the school’s largest fundraiser! 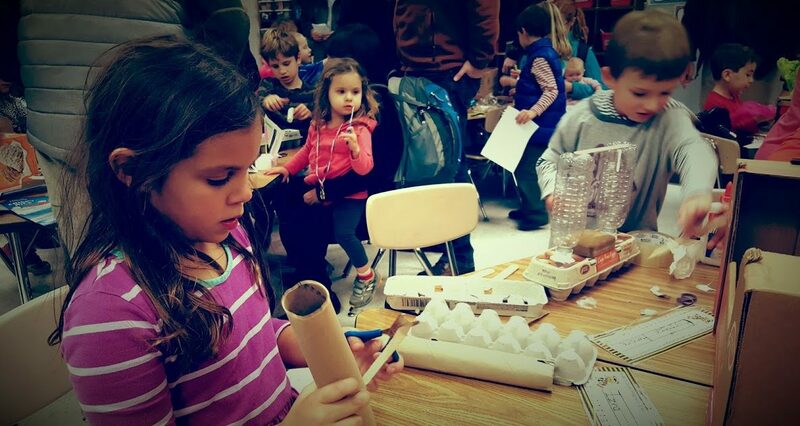 STEM Night takes place on Thursday March 28th from 630p – 8p and we need volunteers to help support the activities which will take place across the school. At TPES, we know that movement and learning are connected. 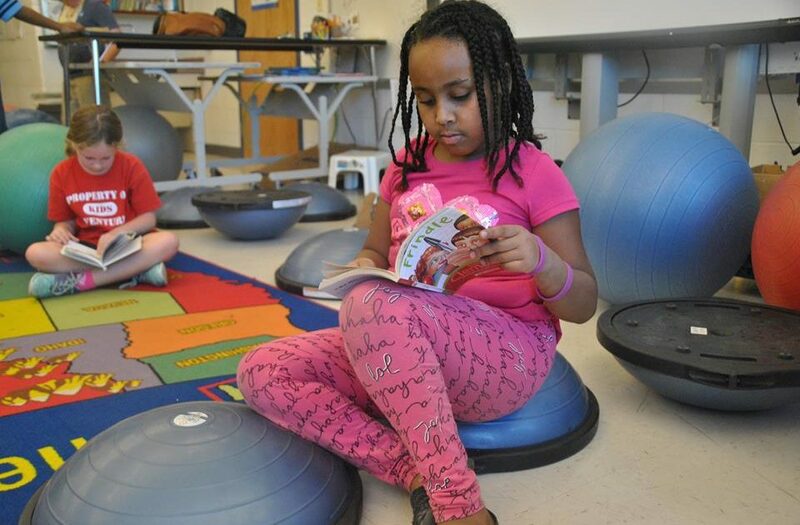 You’ll find wiggle seats and bosu balls in many classrooms, thanks to the PTA. 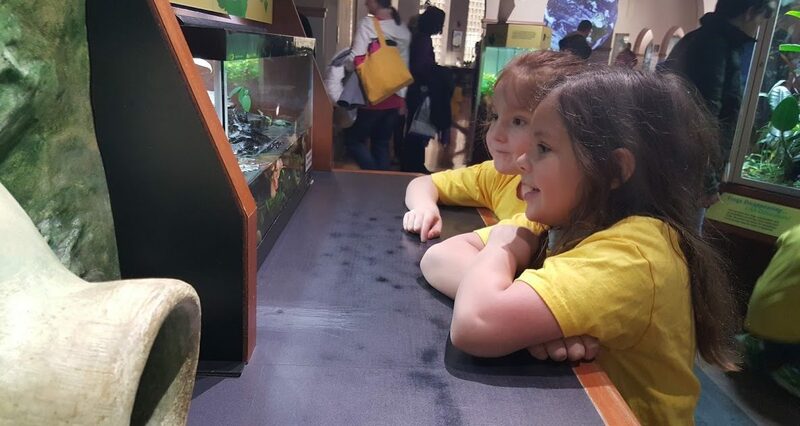 Did you know that the PTA pays for field trips? 2nd grade field trip to the Smithsonian Natural History Museum. BOSU Ball Campaign a Huge Success! The BOSU Company was so impressed by the campaign — the personal letters from students, photographs and classroom video demonstrating the benefit of BOSU use, that that they sent 25 balls! Supporting the school is quick, easy, and secure. Become a school volunteer. Make a big impact at TPES. Welcome to the Takoma Park Elementary School PTA! The PTA is a vital part of our school’s community. We work closely with parents, students, staff, teachers and administrators to enhance the educational experience of our children, to celebrate our community, and to recognize the work of the professionals and volunteers who make it all happen. We also serve as a collective voice for children and families to advocate for policies and procedures that impact our lives. The PTA is a resource center, an information hub, and a gathering place for the entire TPES community. We encourage you to return frequently for news and events, above all, to stay informed and engaged.